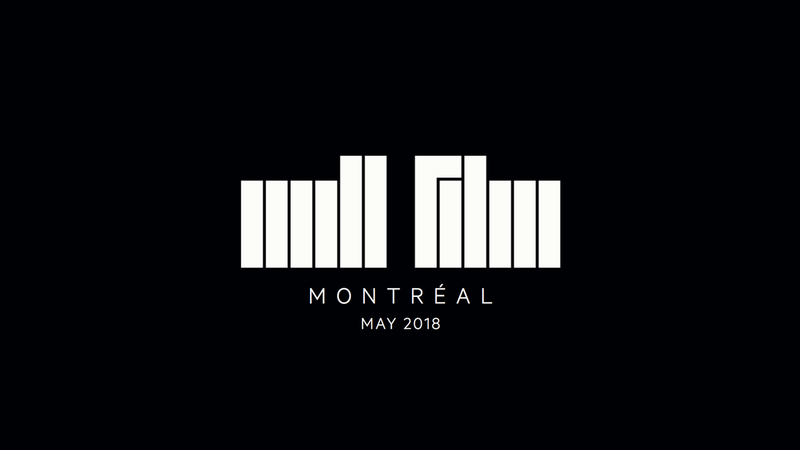 London, May 10th, 2018 -Technicolor's Academy Award winning VFX studio, Mill Film, will open a new facility in Montréal, Québec with operations starting in the summer of 2018. The announcement comes in the wake of the February launch of Mill Film in Adelaide, Australia, and is an indication of the global expansion of Mill Film. Mill Film, which received an Academy Award for best visual effects for the movie Gladiator in 2001, will service clients not addressed today by existing Technicolor VFX brands -- including MPC Film and Mr. X. Key areas of focus for Mill Film revolve around serving the needs of streaming and episodic content in addition to long form film. Mill Film also announces the appointment of Lauren McCallum, as Global Head of Mill Film. Throughout her career, Lauren has been known for leading creative and production talent on numerous successful features like Blade Runner 2049 and Wonder Woman, as well as her work on the 2017 Oscar-winning The Jungle Book. A highly praised industry specialist in VFX management, McCallum will oversee all aspects of production along with driving operations and strategy. "We want the brand Mill Film to inspire the next generation of visual effects artists through the commitment we are making to create a diverse, dynamic and driven team; using the latest technologies on ground-breaking work. We are putting talent diversity and inclusion at the heart of Mill Film - it will be in the very fabric of the studio - and we will provide our clients with world class VFX " said Robin Shenfield, CEO of The Mill. 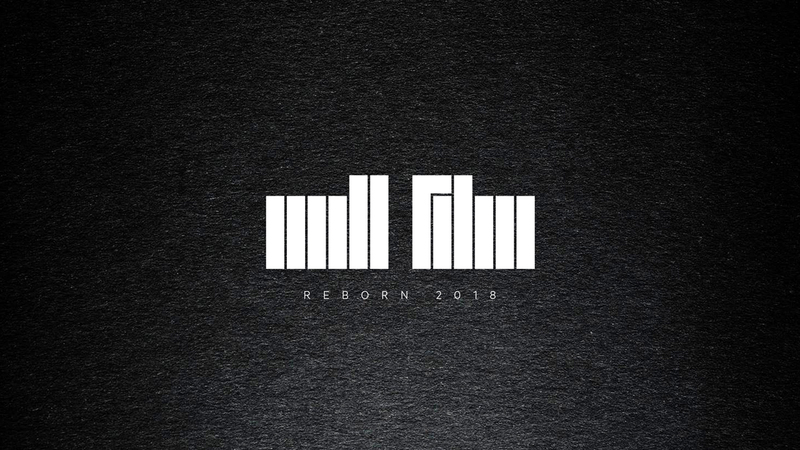 For project enquiries, please email newbusiness@millfilm.com.